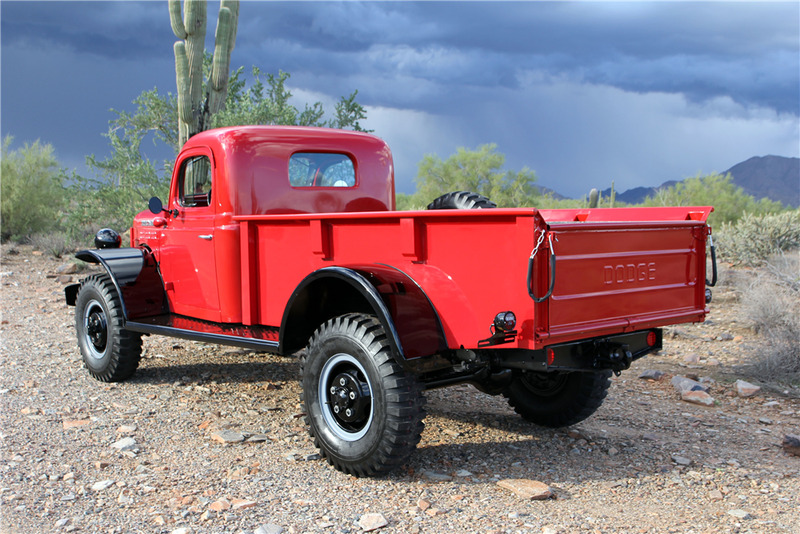 This rust-free series B-1-PW Power Wagon 4x4 has been family-owned since new. 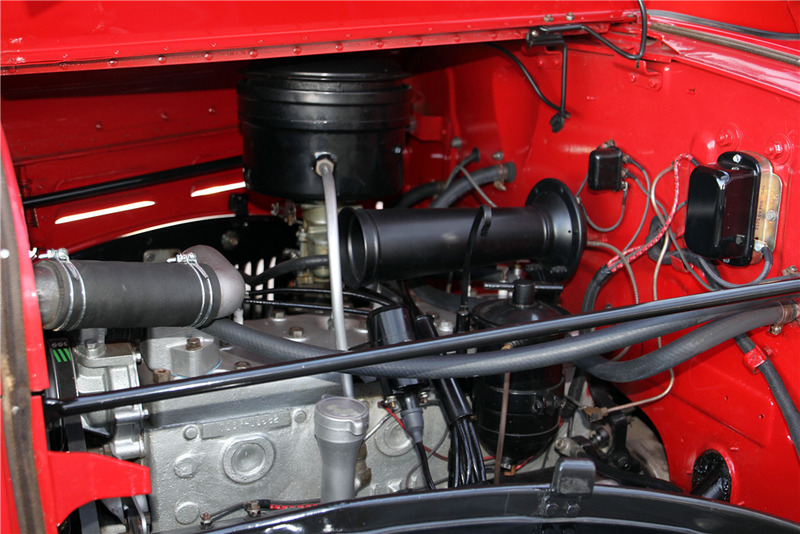 The original 230ci inline 6-cylinder engine has been completely rebuilt, tuned up, and runs well. The 4-speed granny low manual transmission, 2-speed transfer case, 5.83 differentials, Braden MU-2 winch, brake system and engine have all received regular maintenance through the years and all have recently had the fluid changed. The sheet metal is all-original with no rust and minimal required repairs, which were painted with Emron in 1992. All the interior controls operate including wipers, horn, gauges, heater, vents, doors and windows. The tires are new, the spare has never been used and the front hubs have been upgraded to Duelmatic freewheeling hubs, with the original hubs also included. The original 6-volt electrical system was rewired in 2016 with period-correct cloth wire. 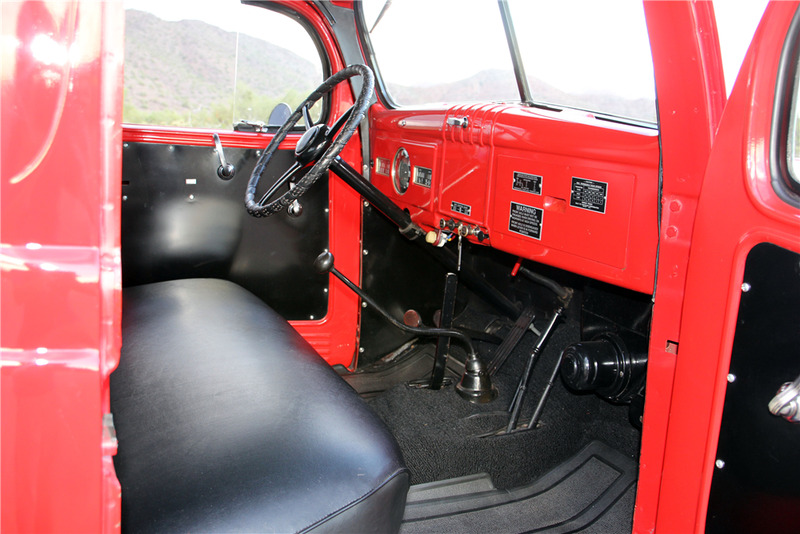 Included with this pickup are the original ignition key, a collection of Power Wagon advertiser magazines from January 1995 to December 2016, the original owner’s manual and the owner’s service poly from 1949. Also included is the original 4,000-pound jack, handle and lug wrench. This truck has been used, enjoyed and maintained throughout its life. It runs well and has 35,631 original miles (mileage not indicated on title).